Sasha Crnobrnja and Alex Gloor, AKA In Flangranti, are inspired by Italian cosmic disco from the 70s and 80s. They fit somewhere between pioneers like Daniele Baldelli and Giorgio Moroder. After experiencing nights at Larry Levan’s Paradise Garage and David Mancuso’s the Loft, the duo set up their Codek records in 1996, while living in New York. As well as releasing works on their own imprint. In Flangranti have had records out through RVNG Into., Kitsuné and Erol Alkan’s Phantasy Sound. Their next album Sprezzatura is out this April. It comes in the form of a mixtape, inspired by their experiences with a record store in the early 1980s. 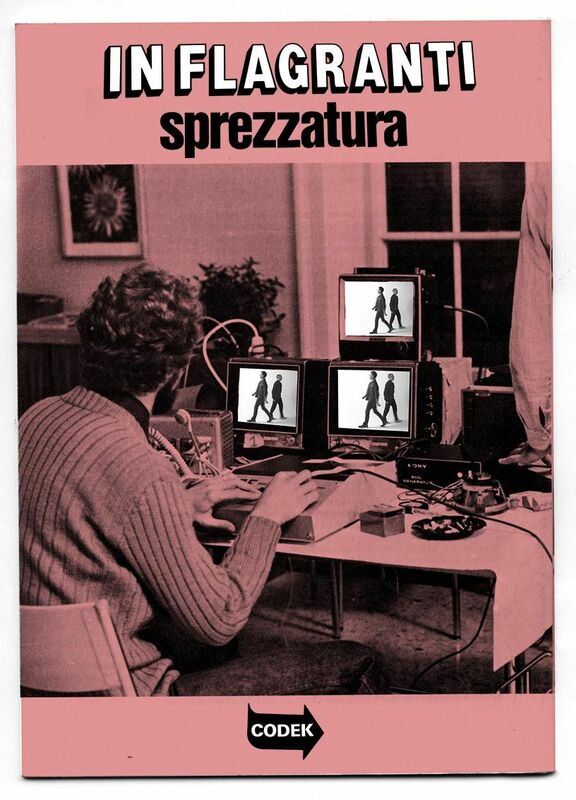 Sprezzatura will be available first as a mix, with each track playing for a minute or two – as if it were from Disco Piu. You can then choose full versions of the tracks you want. An interesting concept with retro roots.